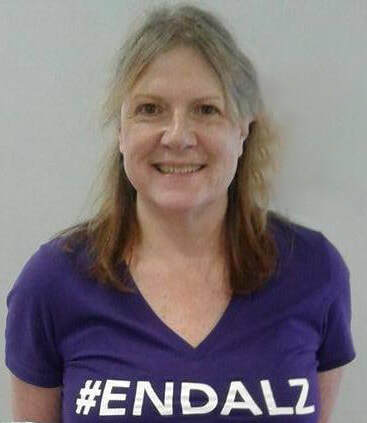 Sue Bunce started working for the Alzheimer's Association Hudson Valley Chapter in October 2015 after 18 years of volunteering for the chapter. Her interest in the Association began when her mother, Clara, was diagnosed and succumbed to early-onset Alzheimer's. She has a bachelor's degree of business administration in marketing from Hofstra University and her career has been in healthcare. You may reach her at the Middletown office by calling 845.695.2247, Ext. 8612, by cell at 914.839.0675 or by email at sbunce@alz.org.